Observation - Sedge - UK and Ireland. Description: This Sedge is on the waters edge of the now filled in (with water) gravel pits, A club-rush not sure which one, large plant. 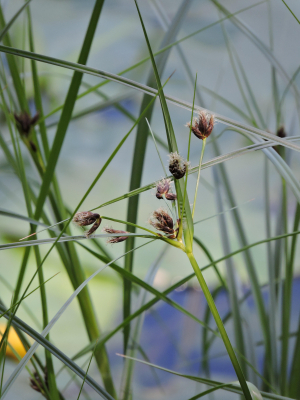 This Sedge is on the waters edge of the now filled in (with water) gravel pits, A club-rush not sure which one, large plant.